The Greatest Bug! Vespid is Enjoyable Food? 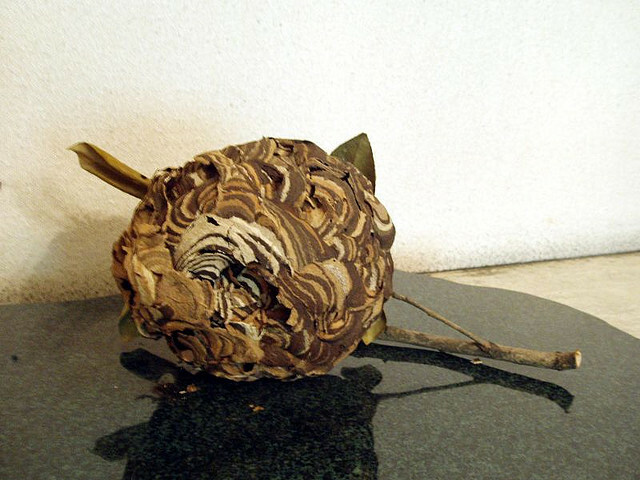 Vespid can be the scariest bug for any of us, and it has had a great impact all over Japan this year… But did you know that some regions in Japan do have a tradition to eat such a lethal bug? According to the article, it is not certain when Japanese people started eating vespid, but people in mountainous area of Gifu, Aichi and Nagano prefecture as well as around Takachiho of Miyazaki have frequently consumed the insects. As these areas are surrounded by mountains and far away from other coastal regions, vespids were considered as one of the precious nutrition sources, full of protein, calcium and iron. What traditionally consumed in those areas is larvae and pupae only, and it traditionally becomes preserved food to eat with rice. It seems larvae and pupae taste nice and soft like soft fish roe with a slight sweetness. 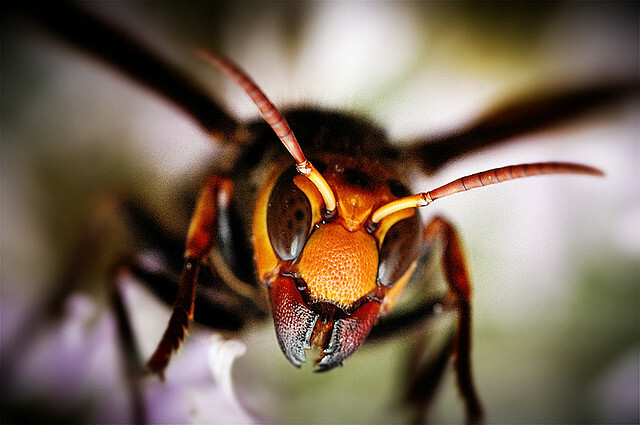 On the other hand, adult wasps can be submerged in shochu spirit, but hardly eaten as a food. Hmn, prawn… well, I can somehow guess that wasps may similarly crunchy like prawn because of its hard-looking body, but it is still scary to eat for me… FYI, this guy have wide variety of unique recipes; cooked rice with wasps, wasps soup, deep fried wasps etc., etc. ; however, it may be too risky to cook for us, so let’s leave it just for experts like him… Lol. Let us know about unique insects food of your country, too!